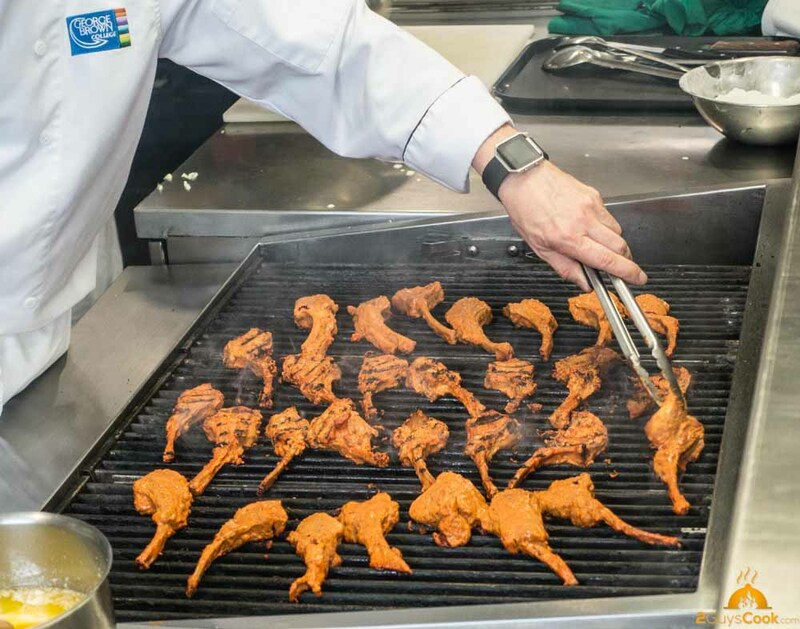 Taking this class has me once again measuring up the backyard trying to figure out where I can fit in a tandoor oven! 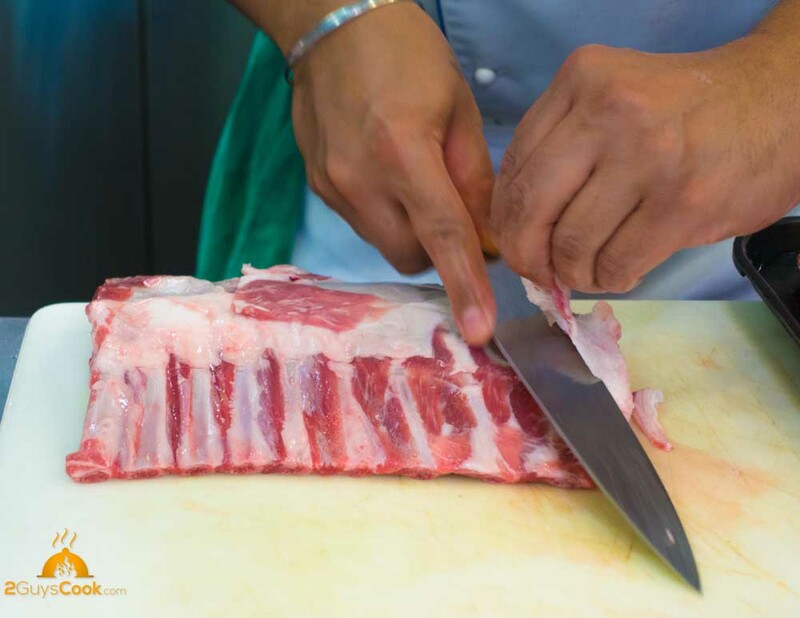 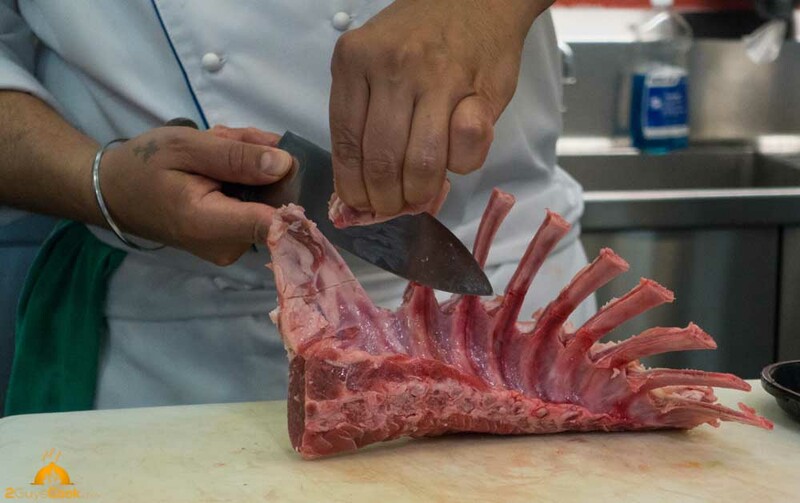 A rack of lamb is Frenched and cut into individual chops. 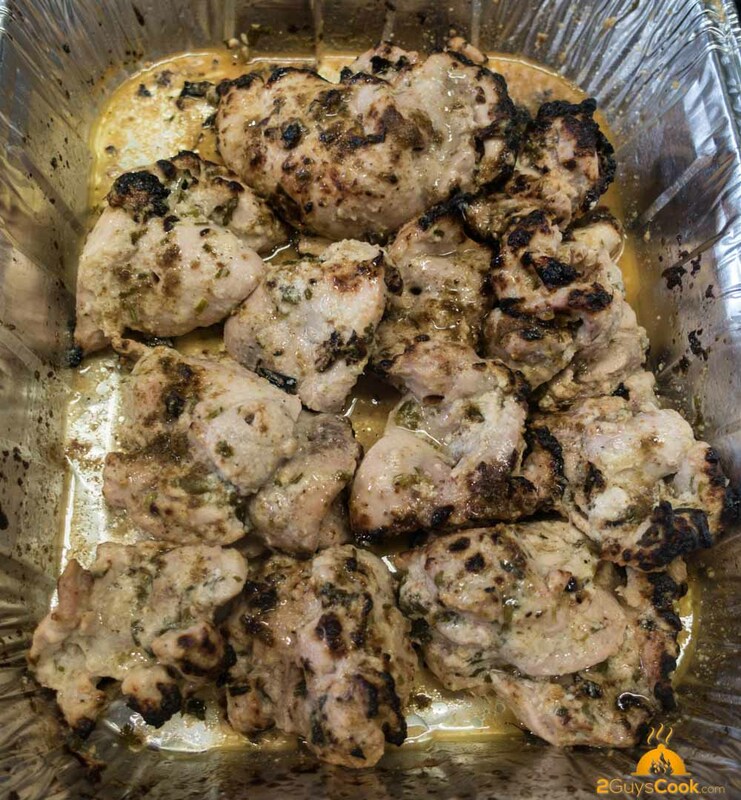 A spicy, yoghurt-based tandoori marinade is used to coat the chops. 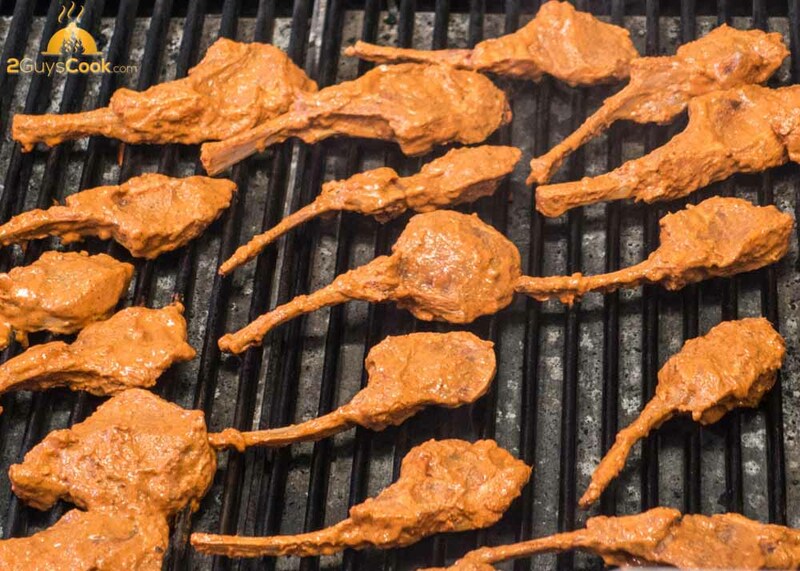 The lamb chops were then grilled. 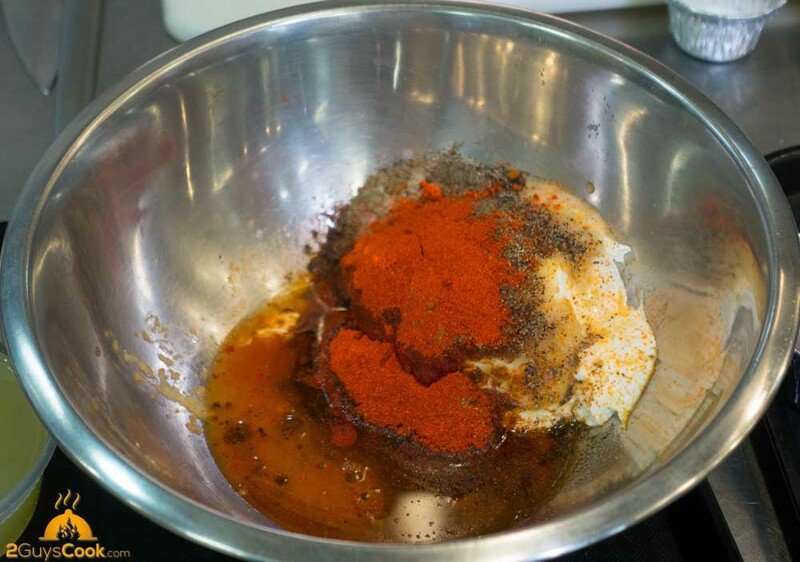 Chicken thighs are coated in ginger and garlic paste prior to adding a cheddar cream spice marinade. 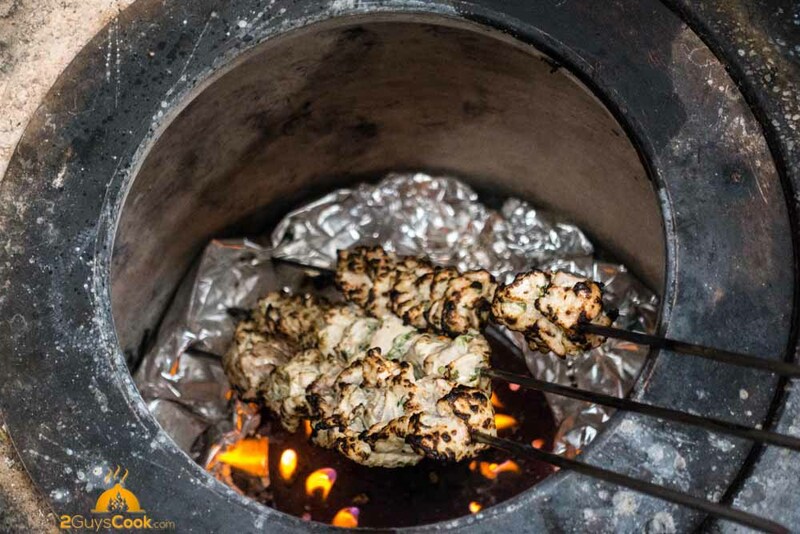 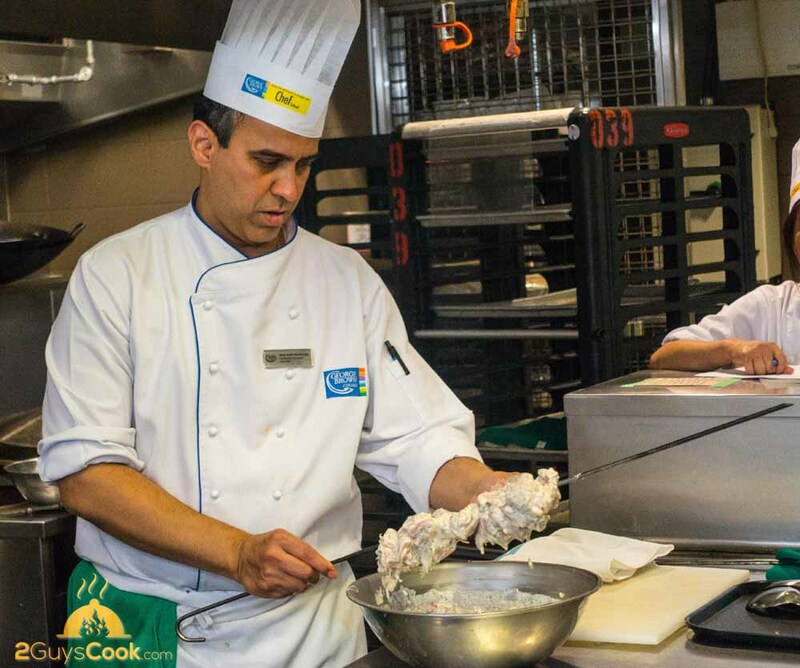 An iron rod heats the inside of the skewered chicken when it is cooking in the tandoor. 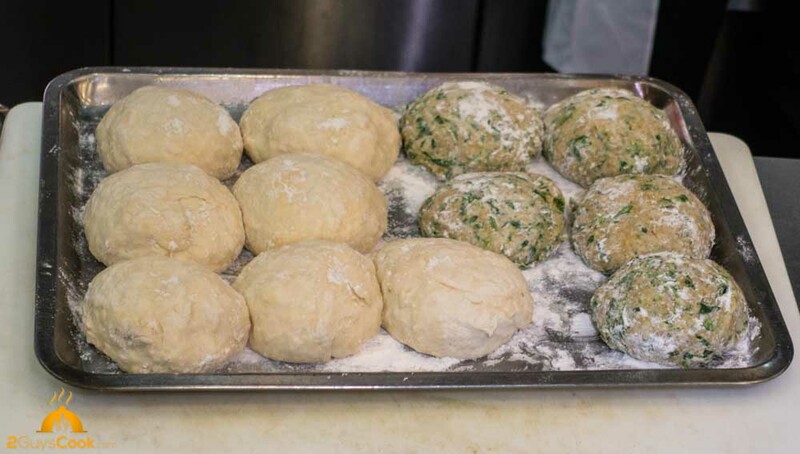 The doughs are mixed and rested prior to forming. 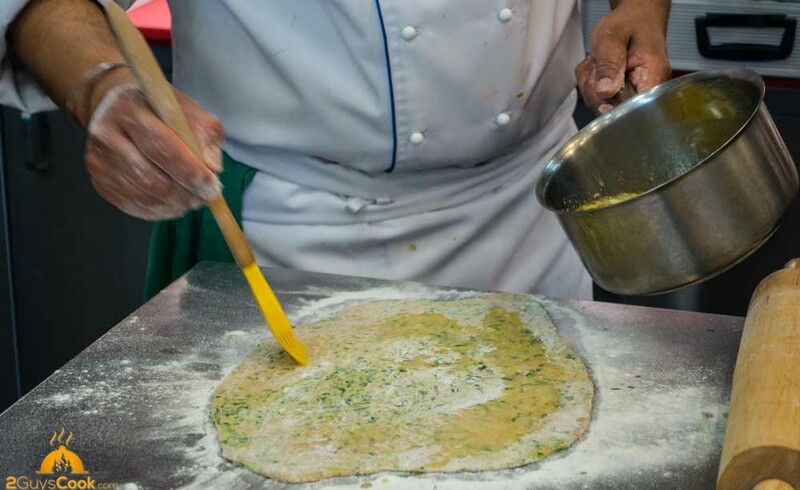 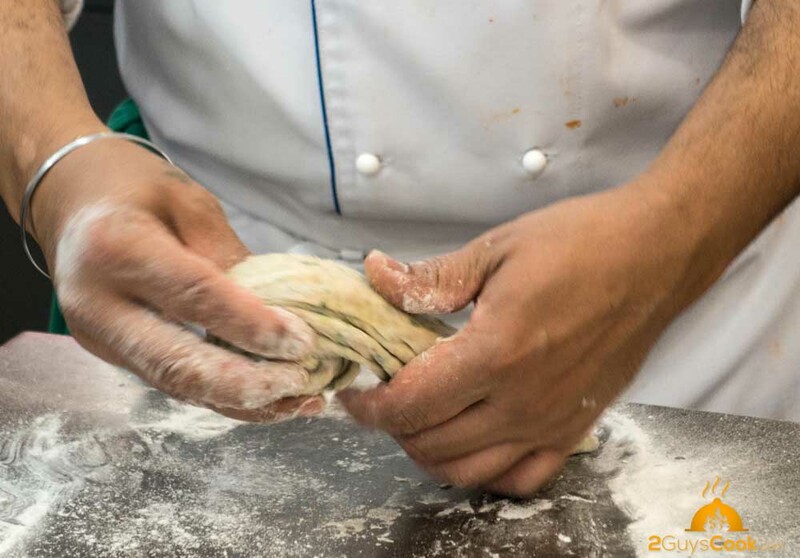 The fenugreek paratha is covered with ghee and folded into rosettes before rolling out. 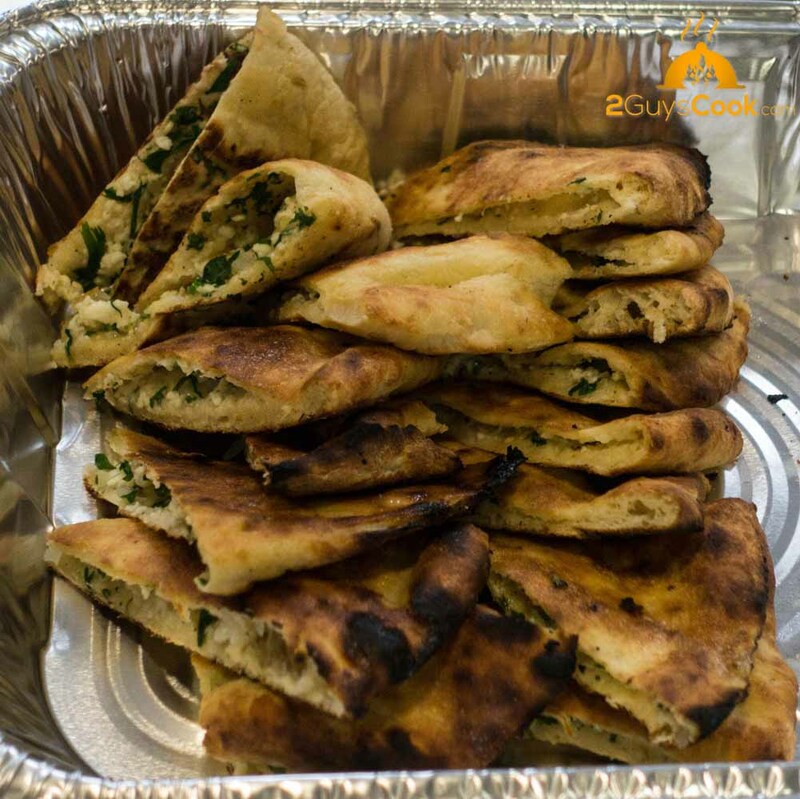 The kulchas are filled with a cheese and onion mixture. 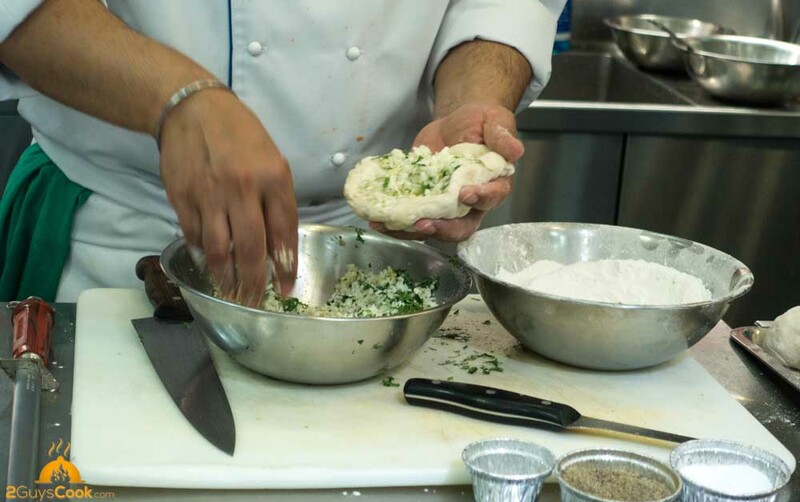 Bread cooking in the tandoor. 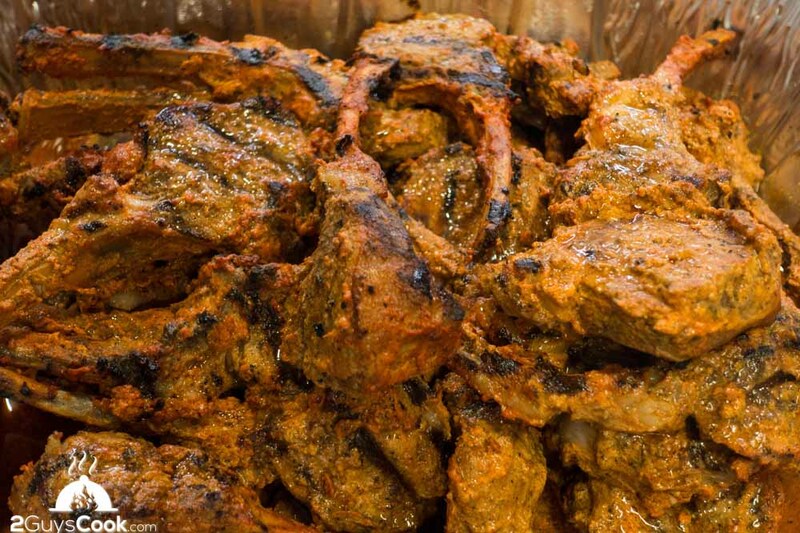 Tandoor lamb chops and unbelievably juicy murgh mali. 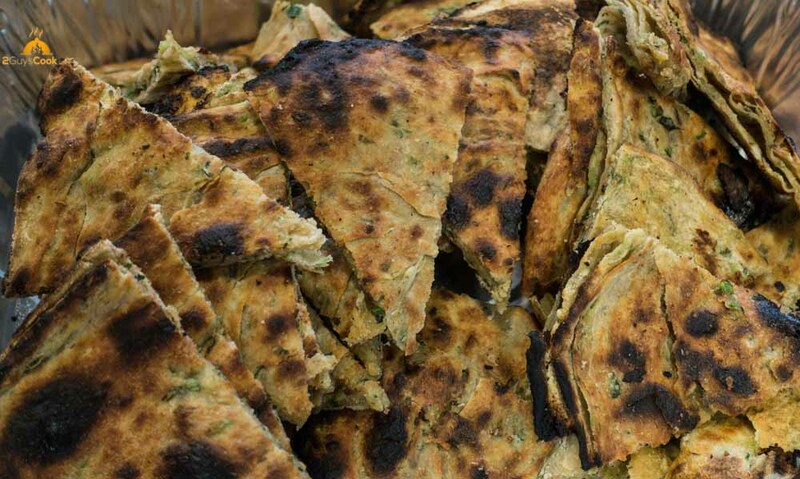 Fenugreek paratha and cheese stuffed kulcha.